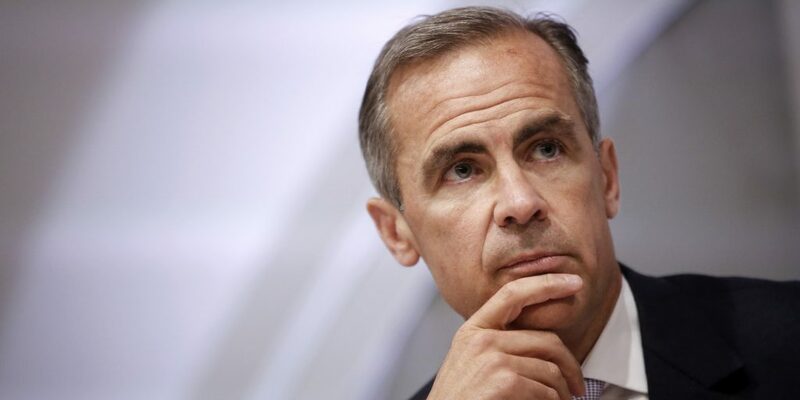 The Bank of England’s Consumer Price Index cost of living benchmark for August matched May’s five-year high figure, prompting talk of an interest rate hike sooner than previously expected. The Bank’s policy makers meet later this week to discuss whether to raise the base lending rate from its historical low of 0.25%, however, many analysts believe that a rise may be delayed a little longer yet – but that’s not a guarantee. The latest inflation figures caused the value of the Pound to strengthen against both the Dollar and Euro, but they further highlight the wider pressure on the cost of living and talk of interest rate rises, will raise alarm bells in households up and down the land as home loan rates would undoubtedly jump accordingly. Now may be the perfect time to assess your medium-long term mortgage situation.